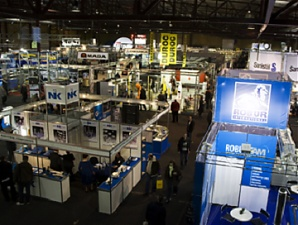 The international trade fair for mechanical engineering, metalworking, automation, electronics, electrical engineering, industrial supplies, tools and innovated technology “Tech Industry 2018” – the biggest and most important event for industrial production in the Baltic States – will take place at Kipsala International Exhibition Centre in Riga, Latvia, 29 November – 1 December, informed the organizers of the exhibition. 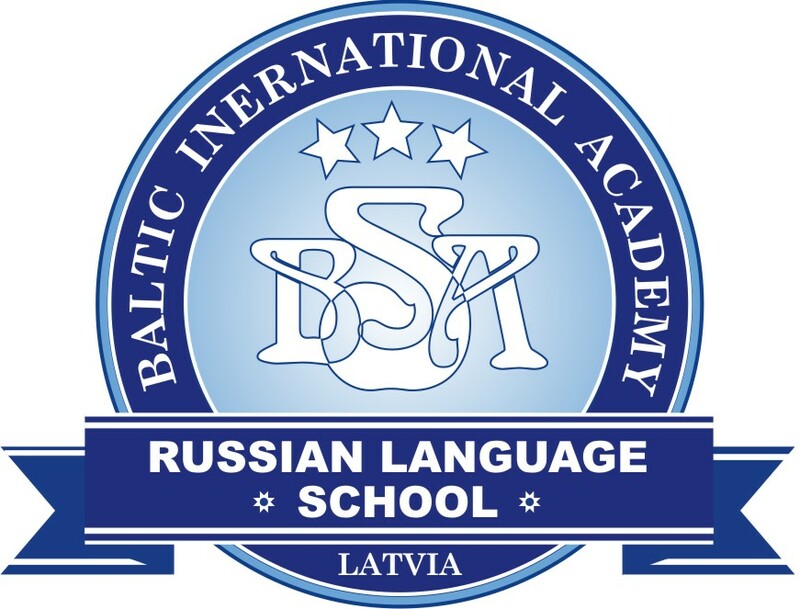 The mission of "Tech Industry" is to encourage business and international relations, to boost transnational cooperation, to show the development trends of industrial production and connected industries in the Baltic States, to contribute to Latvian enterprises’ economic competitiveness in the global level, as well as to encourage youth’s interest in engineering. 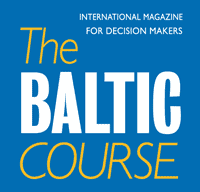 More than 270 companies from the Baltics, Western and Eastern Europe, Scandinavia, the CIS and other countries take part in this fair. The largest European and world’s equipment manufacturing companies will show the most advanced metalworking and industrial manufacturing equipment, mechanical engineering and welding equipment, power tools, airflow and hydro technologies, metal products, automation and control systems, hydraulic equipment, measuring equipment, electronics and electrical equipment, gas supply equipment, warehousing equipment, personal protection equipment, packaging and materials, loading and unloading machinery and other equipment, materials and technologies. The organisers of “Tech Industry” collaborate with educational institutions that offer study and training programmes in metalworking and mechanical engineering, support research and development organisations and contribute to the development and innovation in connected branches. “Tech Industry” gives an insight into the latest developments in science and technology.